Chapter One of my first soccer book, Soccer Tough, talked about the importance of developing goalkeeper confidence. It took the reader through a prominent case study I had with a Premier League player. 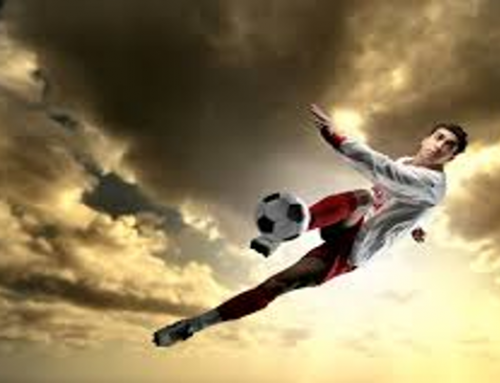 I this article coach Colin Smith introduces us to his thoughts on confidence building for goalkeepers (and players in general) and the challenges parents deliver on a daily basis. Whether you’re a professional goalkeeper or an Under 7 in a mini soccer match the pressure and expectation to make the right decision at the right time is the same. A goalkeeper can be having a fantastic game and then in the last minute make a wrong decision (I hate the word mistake). 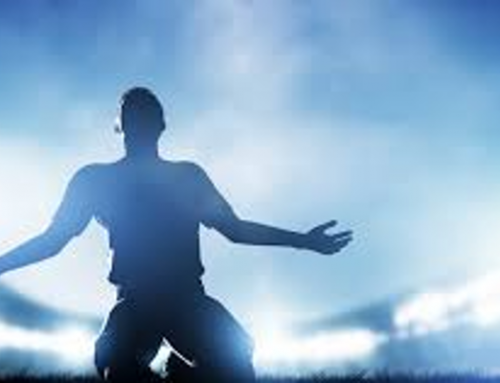 They then feel that they have let their teammates, the coach, and with young players, their parents down as everyone seems to remember that wrong decision and not all the right ones they’ve made throughout the game. When coaching young goalkeepers you cover a lot of technical aspects from their feet position through to their head position. As you go through each technical point you try and build their confidence by highlighting the correct decisions they make along with any coaching points you need to give. It can be hard to concentrate on the coaching point as well as offer useful praise…however a few positive words of encouragement can go a long way to building a player’s self-confidence. 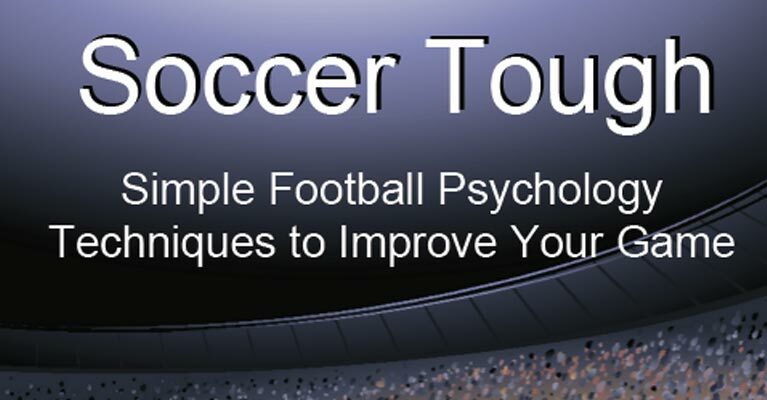 Covering the football psychology area of the game is a critical essential. At grassroots level you normally only get an hour or so to train the keepers during the week and work on their technical, physical, social and psychological development. To help with the soccer psychology area I try and engage with their parents and explain to them what an important role they can play. Parents are desperate for their children to do well, and as a parent myself, you can find yourself being their worst (and loudest) critic. How many parents have you seen on the side-lines throw their arms in the air and shake their head with disappointment while their child is looking at them for reassurance? (For me, all too often). Children will make errors and I try and explain to the parents that they learn every time they play. Every incorrect decision that they make is an opportunity to learn. How many children have tied their laces together first time? It takes practice and so does making the right decision. One dad would constantly shout at his son “come on, where were you” every time a goal was scored. I tried to convince him that he would be better giving him a reassuring smile or encouragement but he couldn’t stop himself from shouting at his son throughout the game. So in the end I got the dad to help me during coaching sessions. I got him to help serve balls while I coached. The lad wasn’t too keen on it to begin with and was noticeable very tentative. However, the dad was very quiet and his son forgot his dad was there, and became more confident as the session went on. Afterwards the dad came up to me and said he couldn’t believe how technical the goalkeeping position is, how much was involved and how they improved as the session went on. Positive coaching = Increased confidence = Better decision making. I love so much of what Colin has written in his article. There are so many mini lessons to be learnt from his approach, and I encourage readers to do so. I also like the inventiveness of Colin’s solution in helping a parent communicate with his son better. Instead of banning the parent or deciding dad was a ‘terrible parent’ he decided to take the father through an education process. Brilliant!